Pro 8:13 The fear of יהוה / Yahweh is to hate evil: pride, and arrogancy, and the evil way, and the froward mouth, do I hate. Isa 1:18 Come now, and let us reason together, saith Yahweh : though your sins be as scarlet, they shall be as white as snow; though they be red like crimson, they shall be as wool. Isa 1:20 But if ye refuse and rebel, ye shall be devoured with the sword: for the mouth of Yahweh hath spoken it. I was waiting to make this video testimony since 2016,… For the spirit of Yahweh did not let me, for I was not ready to die yet at that time. The heavenly is so powerful that opened my eyes and caused me to walk on a new path and now I seek only to die as a man of Yahweh. Mat_10:34 Think not that I am come to send peace on earth: I came not to send peace, but a sword. Luk_19:27 But those mine enemies, which would not that I should reign over them, bring hither, and slay them before me. Luk_22:36 Then said he unto them, But now, he that hath a purse, let him take it, and likewise his scrip: and he that hath no sword, let him sell his garment, and buy one. Rev 16:5 And I heard the angel of the waters say, Thou art righteous, O Yahweh, which art, and wast, and shalt be, because thou hast judged thus. Rev 16:6 For they have shed the blood of saints and prophets, and thou hast given them blood to drink; for they are worthy. Rev 16:7 And I heard another out of the altar say, Even so, Elohim Yahweh Almighty, true and righteous are thy judgments. Rev 18:6 Reward her even as she rewarded you, and double unto her double according to her works: in the cup which she hath filled fill to her double. Rev 18:7 How much she hath glorified herself, and lived deliciously, so much torment and sorrow give her: for she saith in her heart, I sit a queen, and am no widow, and shall see no sorrow. Rev 18:8 Therefore shall her plagues come in one day, death, and mourning, and famine; and she shall be utterly burned with fire: for strong is Elohim Yahweh who judgeth her. Brutish people learn a lesson! Domestic terrorist ” blue gang / 666 servant” vs American oath keeper Patriot. The blood of those whom you murdered/arrested/ imprisoned is crying out to Heaven for a just vengeance. As you have done all this wickedness for your master the Devil, let it return back upon your own head double! Amen. Wake up, slaves of the Beast! 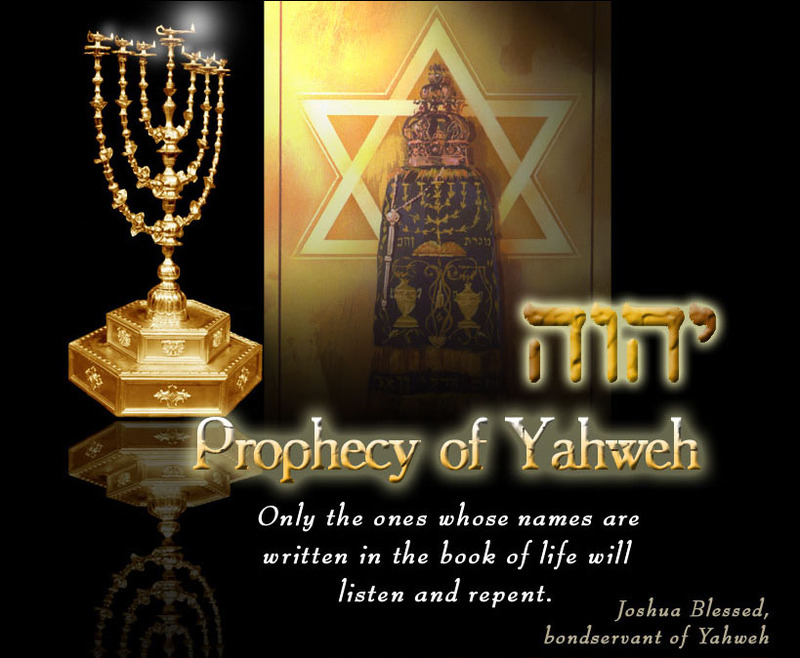 Yahweh God of the Bible teach us > ” No respect of persons”, No victim no crime”, Innocent till proven guilty ” ,.. But Devil and his servants hate Yahweh’s words > “The 666/ blue thugs” demanding as Devil > ” I am a god, my slave lay on the ground and worship me, comply, stop resisting or I will kill you … ” ” I am a god, but you my slave are under My arrest, with no victim no crime, then try to prove in jail that you were innocent,..” Domestic terrorist ” blue gang / 666 servant” vs American oath keeper Patriot. Freedom is not free, less “blue gangs / 666 servants ” more godliness, ..public safety & freedom,.. Such a bold as this patriot is a need to “hosts of Yahweh” then the holy spirit of Yahweh shall cause you to live a holy life. NOW RECRUITING; for the “hosts of Yahweh” ! P.S. It is much better for me to die as a godly man than to worship the Beast.